IndusInd Bank on Saturday said it will acquire country's second largest microfinance player Bharat Financial Inclusion Ltd (BFIL) and the transaction is expected to be completed in the next 10 months. New Delhi: Shares of Bharat Financial Inclusion Ltd (BFIL) today rose by over 4 per cent to touch a one-year high as IndusInd Bank will acquire the country's second largest microfinance player. The scrip went up by 4.29 per cent to Rs 1,046.50 - its 52-week high -- on BSE. 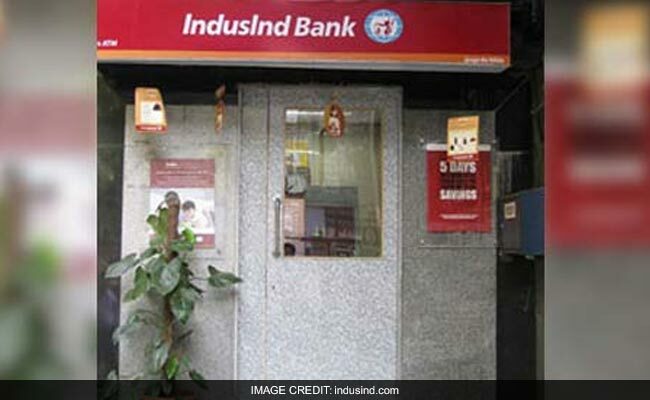 Shares of IndusInd Bank, however, fell by 2.85 per cent to Rs 1,700.10. This would be the largest merger and acquisition in the microfinance space. Announcing the merger, IndusInd Bank Managing Director Romesh Sobti said BFIL's shareholders will receive 639 shares of IndusInd for every 1,000 shares of the microfinance major. The merger will be effected through an all-stock transaction of BFIL into IndusInd through a Composite Scheme of Arrangement, he said. Post merger, the new entity will have 4,000 branches and outlets and 16 million customers.